Hiking In Scotland: This Is Possibly The Best Way To See The Country! For keen walkers, hiking in Scotland is the ideal way to see the best of the country, so why not escape to the hills and experience some of our exhilarating mountain walks. 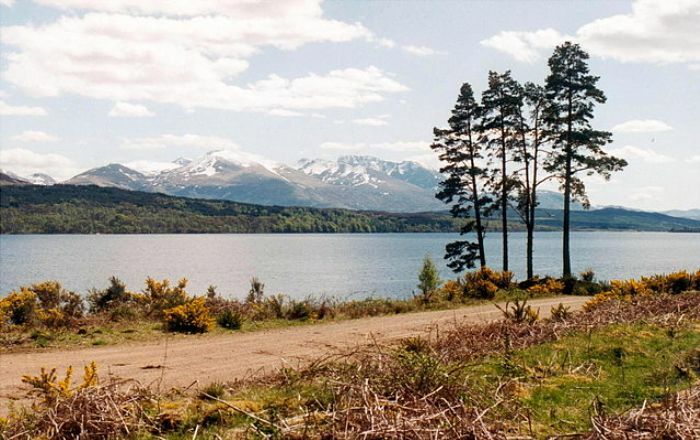 It’s also the ideal way to explore the Highlands and Islands either in summer or winter. With our rugged scenery, clean, fresh air and friendly people, Scotland will provide you with an unrivalled hiking experience. You can sample some of the best hiking and trekking in Europe, and the beauty of the Scottish Highlands combined with their fascinating and colourful history is an opportunity every walker should experience. The mountains of the Highlands can be found in the north and west of the country, where you can lose yourself among mists and legends, hills, lochs, and a unique mixture of tranquility and scenic splendor. You’ll find some fabulous walks. The West Highland Way, from Milngavie to Fort William, a distance of 95 miles, is one of Scotland’s most popular walks. 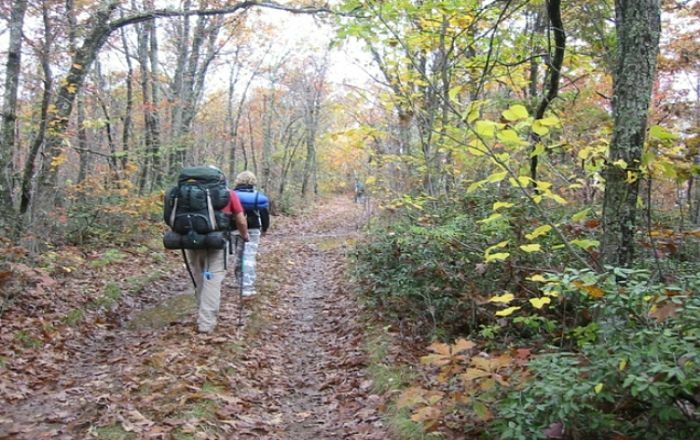 Hills, woodland and wildlife make it a favourite with hikers from all over the world. And once you arrive in Fort William, if you have any energy left, carry on by taking the Great Glen Way, a further 73 miles to Inverness. The Munros, Corbetts and Grahams are also great favourites with hillwalkers and hikers. For more info see Hillwalking In Scotland. The infrastructure for hiking in Scotland is excellent: the network of trails, maintenance & markings, accommodation in villages, facilities on the mountains, eating places and the transportation system. The diverse landscape along Scotland’s Southern Upland Way (Long Distance Walk) itself presents a range of terrains for hiking in scotland wide enough to suit every kind of walker from the novice to the expert. There are some very challenging walks here and proper footwear is essential. If you have no experience of hiking Scotland, it may be advisable to start off the easy way by taking in leisurely woodland walks, promoted by city of Glasgow GPs to encourage adults to become more active. There are many opportunities in Scotland to enjoy the great outdoors with excellent facilities for walking and cycling. From the Highlands down to South Ayrshire you can experience lochs, woodland and coastal walks with breathtaking views, some peace and quiet, and clean fresh air. For those who are familiar with Scotland you need look no further than Scotland Walking Events & Festivals for listings of walks in all regions.